Richard Armitage recently talked to Collider about his work on The Hobbit trilogy! 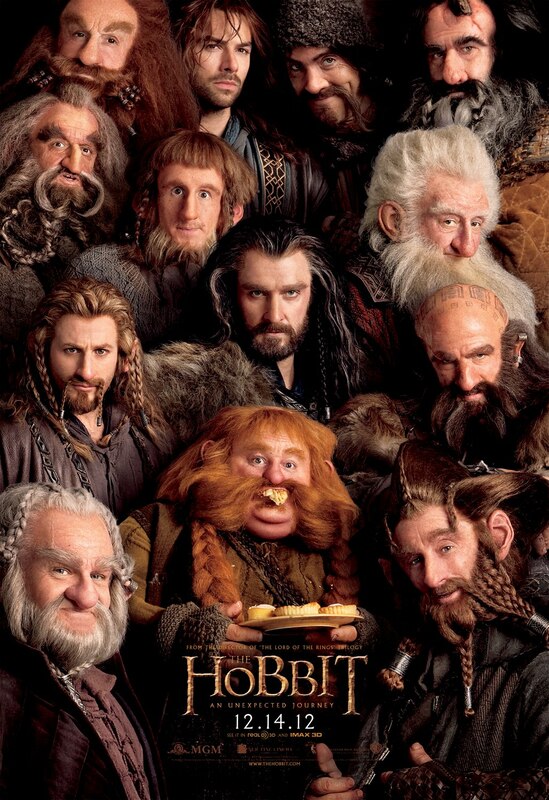 Here are some dazzling stills from the new Hobbit trailer, courtesy of Huffington Post. Go to Huffington Post to see the fill slideshow. 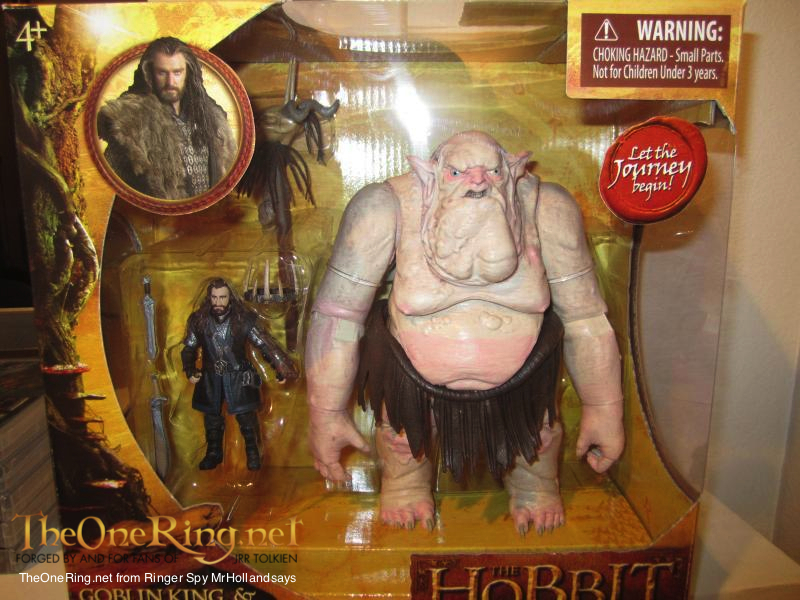 As you can see…Gollum’s so anxious to look, so you should too! Click on “Continue Reading” to check out more pictures of breathtaking scenery and exhilarating adventure. 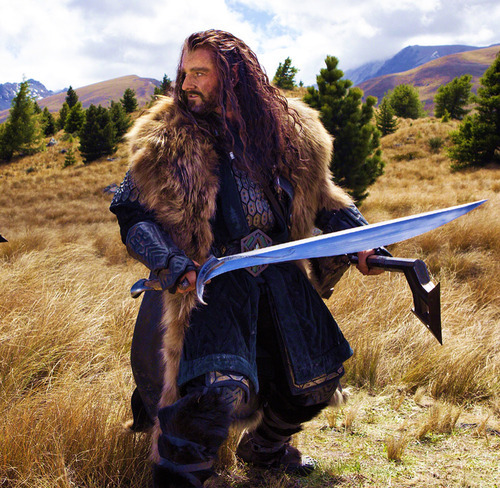 And now for a nice picture of Thorin Oakenshield looking ready for battle! Thorin is played by Richard Armitage.